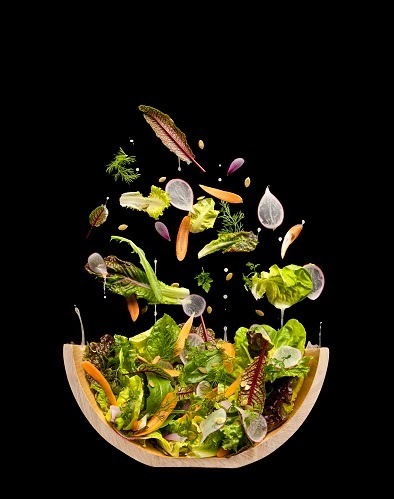 In 2011, Modernist Cuisine: The Art and Science of Cooking changed the way the culinary world looks at food. That epic, 2,400 page, five-volume work garnered the highest awards and opened our eyes to the natural science that underlies all cuisine, and revealed, through unprecedented and highly praised photography, the true art of food. 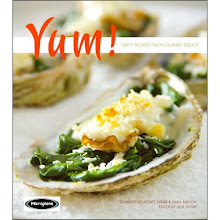 Just released and available to the general public, The Photography of Modernist Cuisine. The ultimate coffee-table book for food-lovers, photo buffs, and any-one who enjoys beautiful and surprising pictures, The Photography of Modernist Cuisine offers a stunning new view of food. 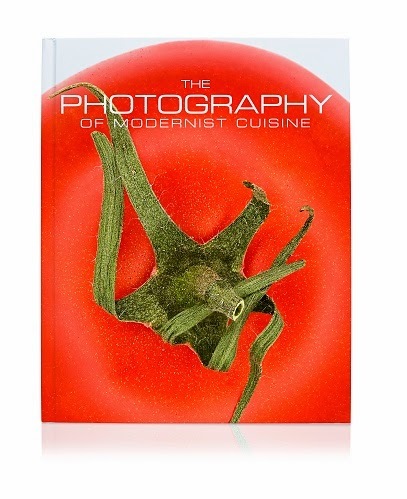 Modernist Cuisine and Modernist Cuisine at Home won acclaim from critics and readers alike for their innovative and engaging photography. Now the creators of these award-winning books have combed through their library of more than 200,000 photographs and collected more than 150 of their best images—many of them new or previously unpublished—into a single volume that is the largest, most luxurious book yet published by The Cooking Lab. Check out the slideshow, the video and full story HERE.